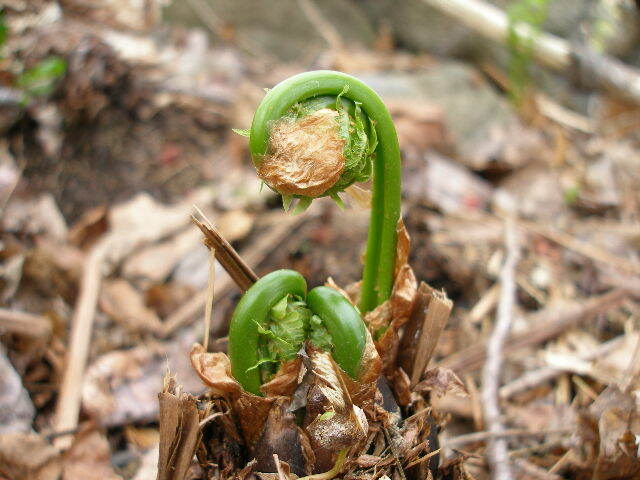 UMaine Extension’s popular bulletin Facts on Fiddleheads describes how to identify, harvest, cook, and preserve fiddleheads. Recipes included. Our bulletin Ostrich Fern Fiddleheads includes information on ostrich fern biology, identification, season, sustainable harvesting guidelines, safe handling tips, and marketing considerations. Dave Fuller, University of Maine Cooperative Extension Agricultural and Non-Timber Forest Products Professional, explains how to identify edible fiddleheads. Kathie Savoie, University of Maine Cooperative Extension Educator, demonstrates how to freeze fiddleheads.